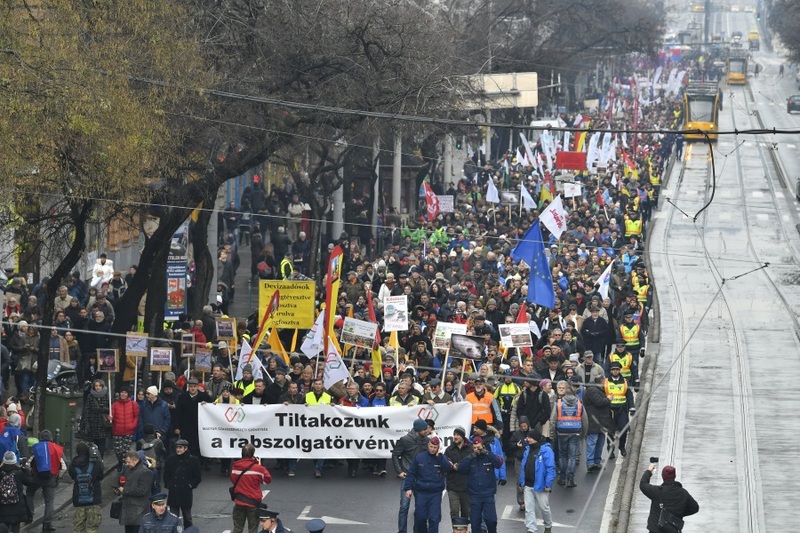 The radical Mi Hazánk (Our Homeland) party will organise demonstrations with the union of rubber industry workers in support of their demands at eight facilities of foreign-owned rubber companies on Jan. 22, an independent lawmaker representing the party in parliament said. 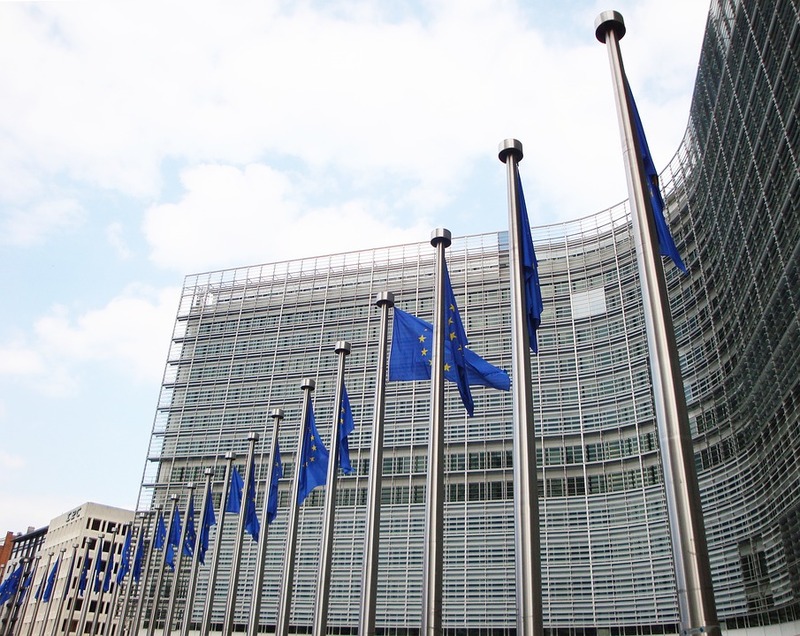 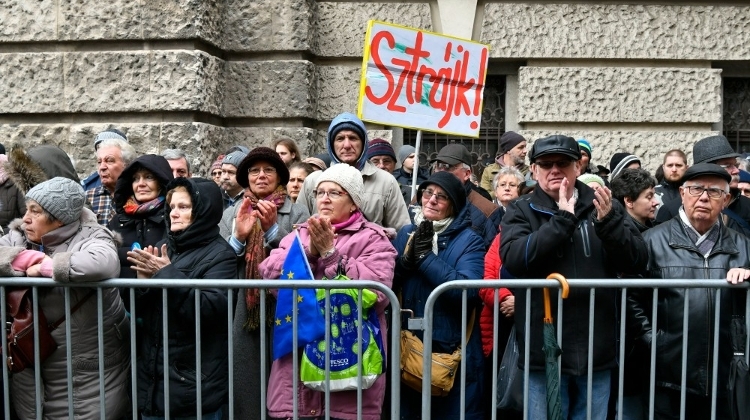 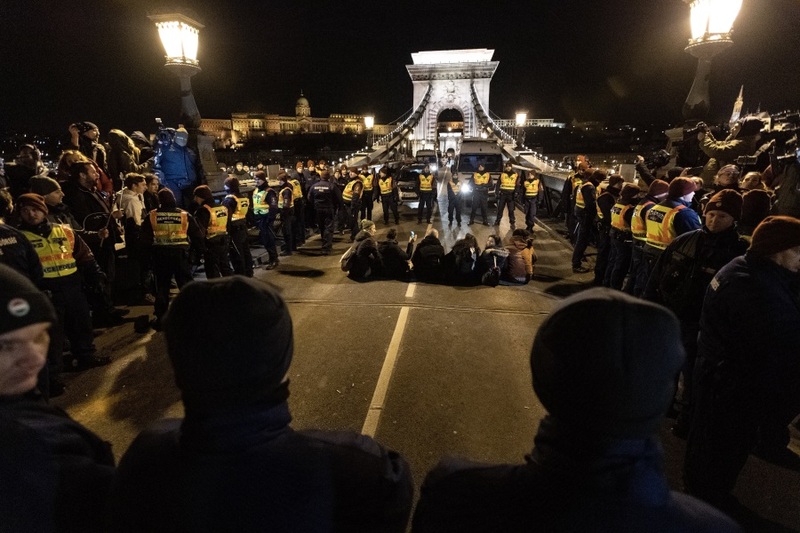 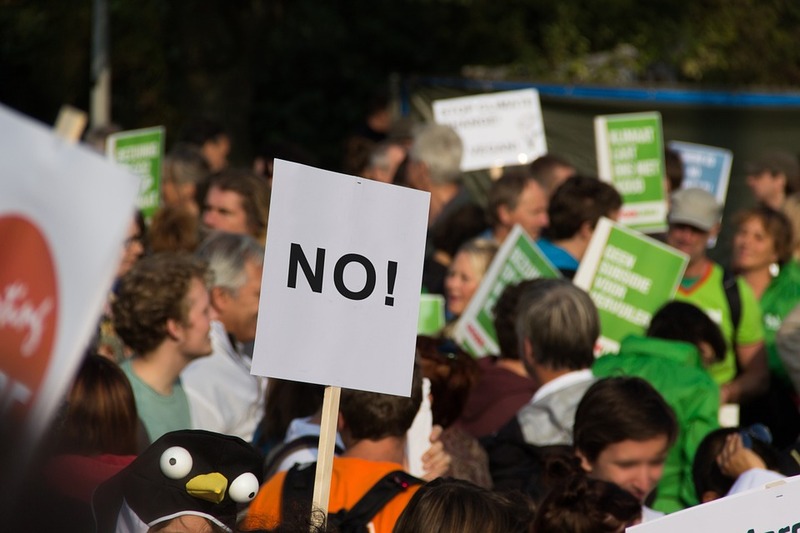 Trade unions mounted a protest on Saturday in central Budapest against the planned change to the labour code that envisages increasing annual overtime from 250 hours to 400 hours, among other measures. 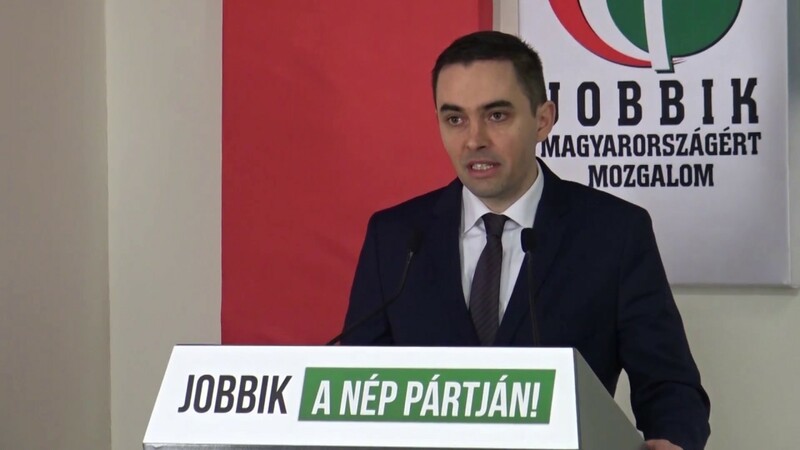 Conservative opposition Jobbik on Thursday announced that it has launched a nationwide campaign to allow men to retire after 40 years of work, an option already open to women.